The customizable Ultra Grunge Crew is a high performance heel and toe crew height sock with heel-toe construction and unique insulating, moisture-managing, and odor-fighting properties. This lightweight multi-sport sock boasts ProDRI, embedded antimicrobials to control bacteria and odor, and compression zones in the arch to help reduce fatigue. 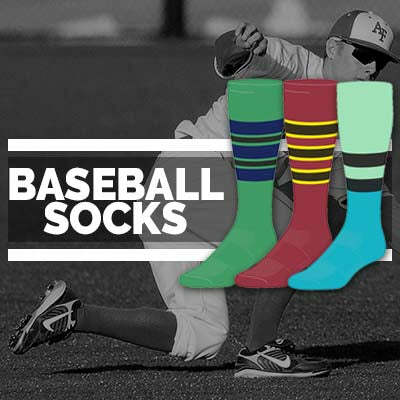 Your logo and or name can be knit into the sock, creating a unique look specifically designed for your team! *This item is a build-your-own custom sock and will take four weeks to knit after you approve your logo art work design. 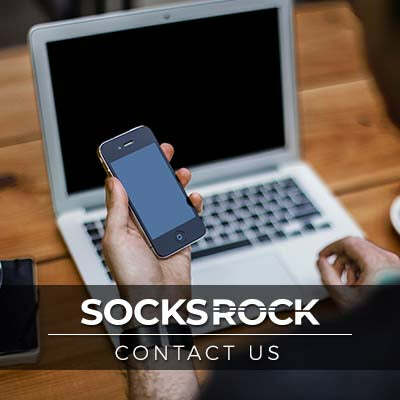 If you have any camera-ready art or graphics that you think will help our design team create your logo, send it to sales@socksrock.com.